Testimonial: "I cannot tell you how impressed we were with the commitment and service from each and every one of your staff. 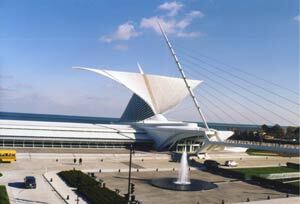 Due to your outstanding efforts, Milwaukee now has what is clearly a world-class facility." Steven G. Chamberlain, President - CG Schmidt, Inc.